 IDA Quarantine is best described as a “boutique” barn, meaning quality over quantity! We are located at 483 Cindy Drive in the quiet atmosphere of Little Ranches. Our facility provides you with the opportunity to relax and enjoy time with your horse while still keeping her in competition shape with access to a large 3 acre private grass riding field. Your mare (at this time we do not offer service for stallions) is our top priority and she will receive the highest level of care possible. Dr. Newkirk is a Florida native and graduated from the University of Florida 2007. Dr. Newkirk has distinguished herself as a valued associate since joining Reid & Associates Equine Clinic following her internship. She developed proficiencies in both surgery and internal medicine as well as lameness and sports medicine. Her current efforts are directed toward enhancement and development of Reid & Associates reproduction service with an extensive laboratory to support equine breeding and reproductive medicine. She is a member of the Society for Theriogenology and is pursuing her diplomate status for the American College of Theriogenologists. She also has extensive knowledge managing and expediting Contagious Equine Metritis (CEM) Import procedures, having worked with hundreds of horses over the past 10 years. Dr. Newkirk enjoys trail and endurance riding, but most of her free time these days she spends with her family, including her two young girls.